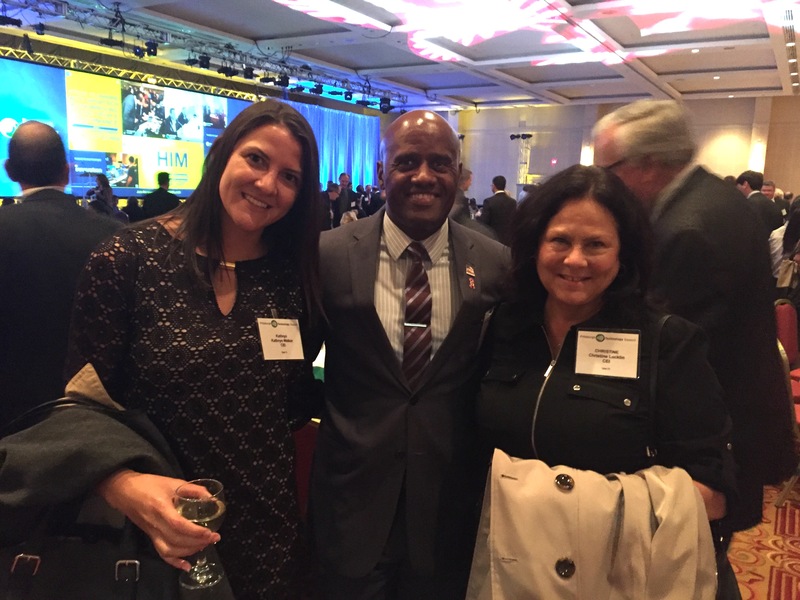 On October 29th, 2015 CEI’s (Computer Enterprises, Inc.) very own Kathryn Walker (Account Executive- kwalker@ceiamerica.com), Bart Womack (Veterans Division Director – bwomack@ceiamerica.com) and Chris Locklin (VP of AIS Sales- clocklin@ceiamerica.com) attending the Pittsburgh Technology Council’s annual 2015 Tech 50 Awards at the Wyndham Grand Hotel honoring southwestern Pennsylvania’s most successful and visionary technology companies. “The awards represent trans formative technology centers of excellence with tech companies at all stages of growth”, says the PTC. 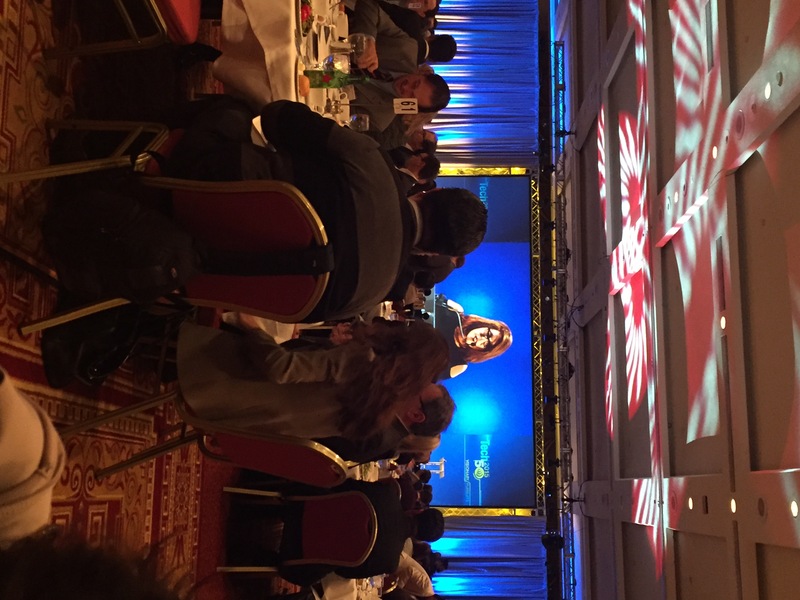 CEI representatives were happy to have the opportunity to attend such a well known event in our industry. 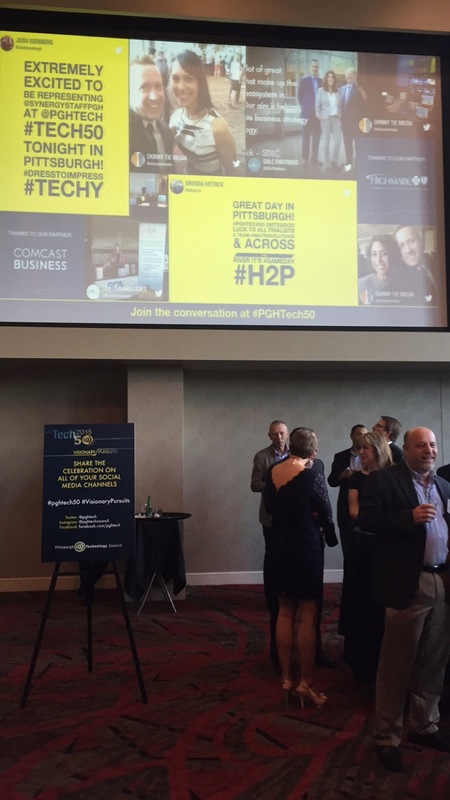 CEI would like to thank the Pittsburgh Tech Council for having us and congratulate the winners and nominees of the 2015 Tech 50 Awards this year. 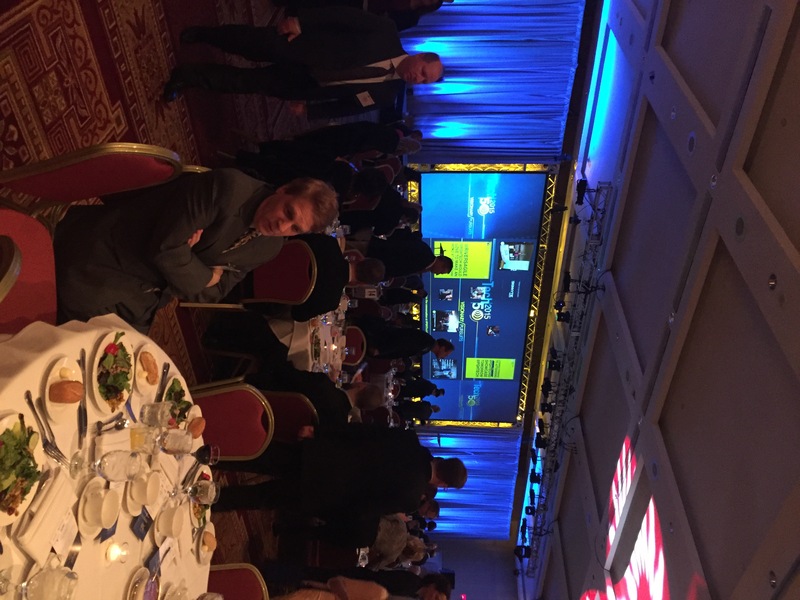 Take a look at some pictures of Walker, Womack and Locklin at the event.